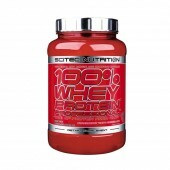 A new breed of muscle-building supplement! Bio-Active Peptides represent a NEW muscle-building category (is not a pre-workout, protein, amino drink, or Test booster)! 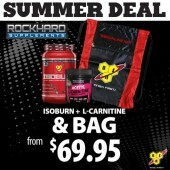 Signals and accelerates protein synthesis to help you grow muscle, faster. Tested free of banned substances, approved for athletic organizations 0 calories, 0 sugar, 0 fat; unflavored powder! Bio-Gro is a true "Game-Changer" from iSatori -- the first to introduce a new breed of designer supplementation called Bio-Active Peptides . Unlike anything you've ever seen before, because until today, this newly developed product category called Bio-Active Peptides (or BAP's for short) has never existed in sports nutrition. It's an entirely new category for building muscle. 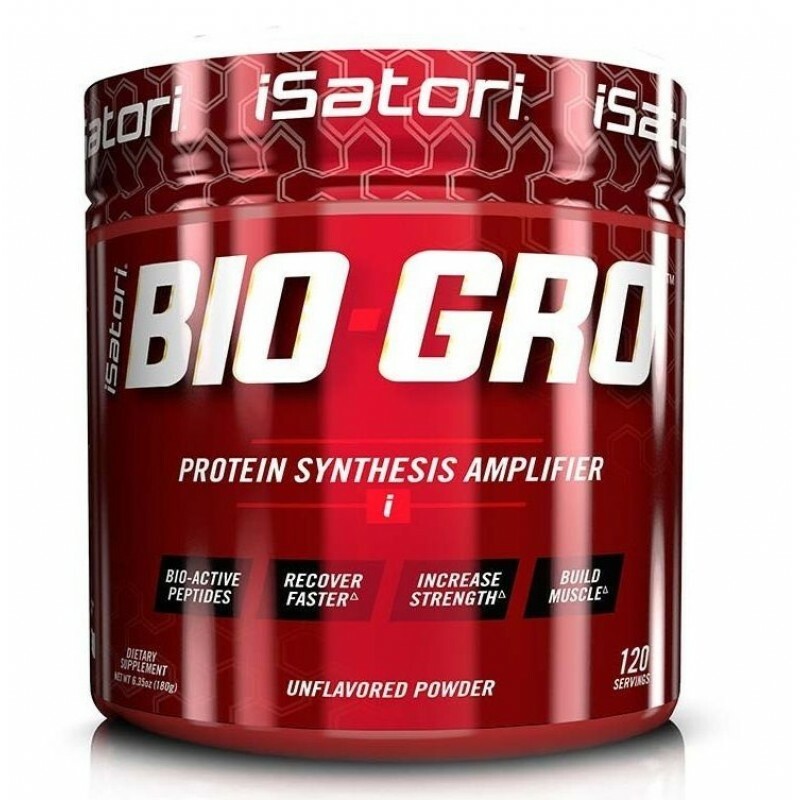 iSatori has custom engineered and patented the first and most technically advanced, low molecular weight, micro-concentrated form of Bio-Active Peptides (BAP s) found only in Bio-Gro. 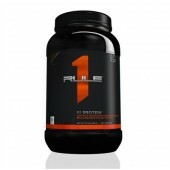 Designed to provide a supra-physiological effect that, once consumed, signals the body to amplify its natural protein synthesis process, helping you develop lean muscle and recover faster from intense workouts. The engineered Bio-Active Peptides (or BAP s) found only in Bio-Gro use a patented manufacturing method, whereby cleaved protein fragments are extracted from the highest grade bovine colostrums, which are then centrifugated and micro-concentrated to form a low molecular weight, highly bioavailable powder, yielding an exact concentration of bioactive. More concentrated. A more concentrated form of Bio-Active Peptides means less out-of-pocket expense for you, compared to regular protein powders. That is because one small scoop (1.5 grams) of Bio-Grow contains the equivalent bio-actives as 25 grams of whey protein concentrate. That makes BioGrow nearly half the cost, on a serving-per-serving basis, of regular whey protein powders. More convenient. Unlike bulky tablets and flavored powders, Bio-Gro is an unflavored powder in its raw form that is virtually tasteless. Though it doesn t mix well in plain water, it does mix easily into almost everything else ”from your protein shake to pre-workout to amino drink, and even in soft foods like yogurt, cereal, or oatmeal, and more. More scientific research. There are over 32 published clinical studies that back up the demonstrated benefits of the primary ingredient in Bio-Gro. And more importantly, these studies were conducted mostly on well-trained athletes, participants who traditionally show less positive effects compared to untrained individuals. More expert opinions. There hasn t been a supplement we can think of, to date, that has had more PhD-sports nutrition experts who independently support and validate the science and effects supporting the primary ingredient in Bio-Gro. Including such highly reputable names as Chris Lockwood, PhD; Jeffrey Stout, PhD; Jay Hoffman, PhD; and David Sandler, ABD-PhD. 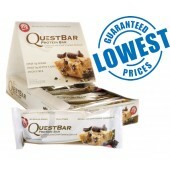 Highest quality and banned-substance tested. Because iSatori controls the domestic source of our ingredient and has engineered the first micro-concentrated, low molecular weight Bio-Active Peptides found in Bio-Gro, you can trust and count on every batch being of the highest quality and consistency; and what s more, each batch is tested and certified free of any banned substances (via Informed Choice ), and is GRAS certified, HALAL, Kosher, and produced in a certified GMP (good manufacturing practice) facility right here in the USA. 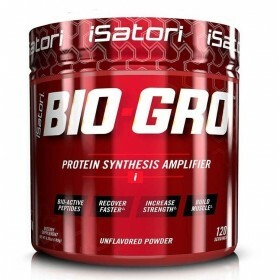 Bio-Gro should be used by anyone who is interested in developing or maintaining more lean body mass and enhancing recovery from exercise or sport. This would include bodybuilders, fitness, figure, or physique competitors; and athletes competing in any sport, whether collegiate, professional, or recreational. Or, anyone who finds it difficult (or too costly) to consume higher amounts of protein in a day and would rather rely on a more concentrated form of the bio-actives the body will use to amplify protein synthesis. Absolutely! Many athletic women already do. Because Bio-Gro contains almost zero calories, zero fat, and zero sugars, it is perfect for dieters or women who are calorie- or carb-conscience yet want the bioactive benefits of protein to help develop and maintain lean body tissue. And Bio-Gro requires only one tiny scoop (1.5 grams) compared to a large-sized protein shake (25 grams or more), that can leave your stomach feeling full of gas and bloated. What s more, Bio-Gro is derived from a natural source and is safe for anyone to consume. Bio-Gro Directions:-Consume 1-2 scops, 2 times per day. Add to (mix in vigorously) protein shakers, yogurt, cereal, oatmeal, pre-workouts, or amino acid drinks.